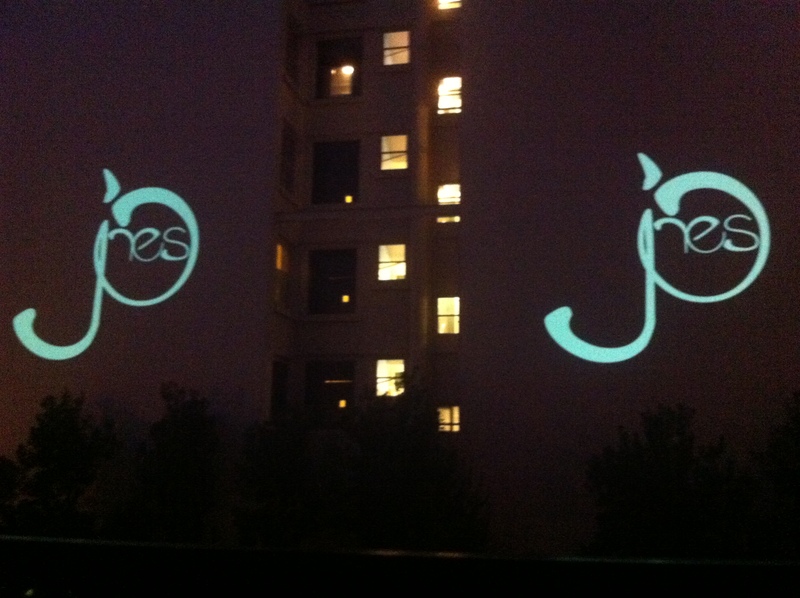 In partnership with Sōsh, Jones is hosting a three-part film series this summer. 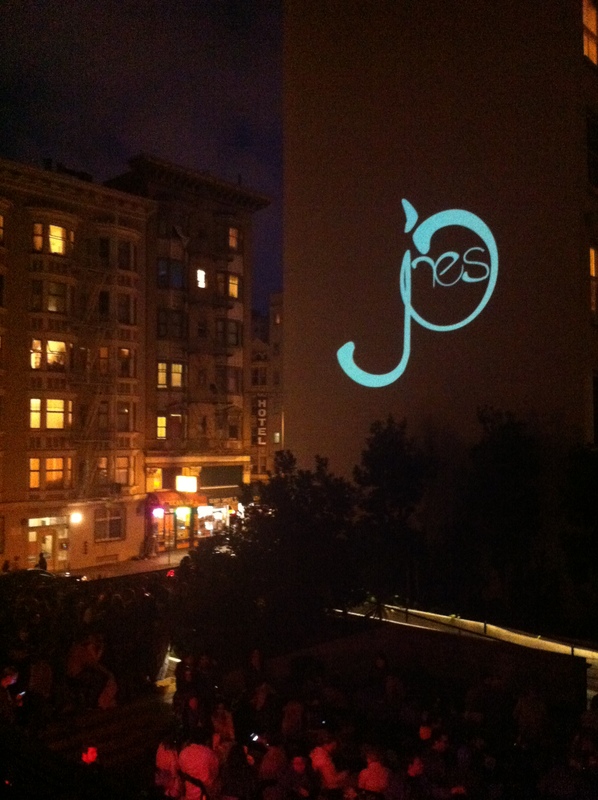 The rooftop bar at 620 Jones is the perfect venue for such an event. 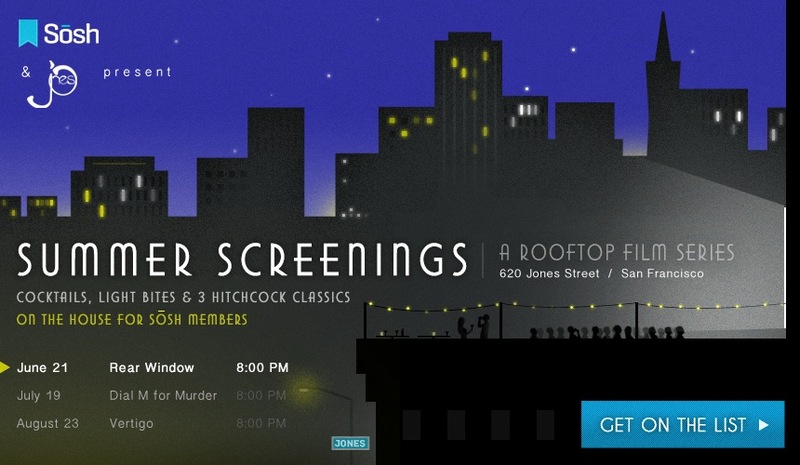 Even if you don’t plan on attending a summer screening, I highly recommend that you stop by Jones for a drink sometime. The outside terrace is 8,000 sq. ft. of awesome. 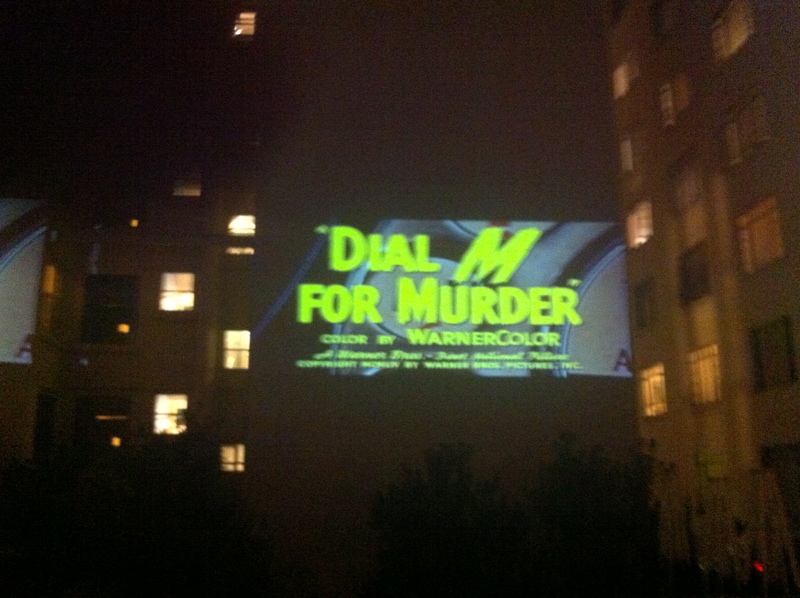 Last Thursday evening, I attended the viewing of Dial M for Murder. What a clever film! Sign up for Sōsh. You need to be a registered member to get on the guest list. Arrive 10 to 15 minutes early — you’ll want to grab a glass of free champagne before it runs out. Head to the balcony — it’s eye-level with the projector. Most people will find seats located on the first level, but will then need to crane their necks back to watch the film. The stairs to the balcony are located to the far-right of the bar, along the deck overlooking Geary St. It’s likely to be a bit more windy up top, so bring a blanket. Sōsh provides a free drink ticket for one hot beverage during the evening. This creates a long line of thirsty participants waiting to get to the bar. Instead of waiting in line, arrive early, enjoy the champagne, find the perfect seat, and then, mid-way through the movie, when the line has died-down, visit the bar to get your free drink. Besides, the warm drink will taste better as the evening gets later and the night gets colder. Politely decline the use of the headset offered to you. While I’m sure you will experience a better and more intimate sound quality with the use of the headset, at the end of the show, you will need to wait in line with the 300 other individuals who also need to return the headset in order to retrieve a driver’s licence, which was required as collateral in exchange for use of the headset. This was by far the longest line of the evening. I hope to see you on August 23rd for the showing of Vertigo. 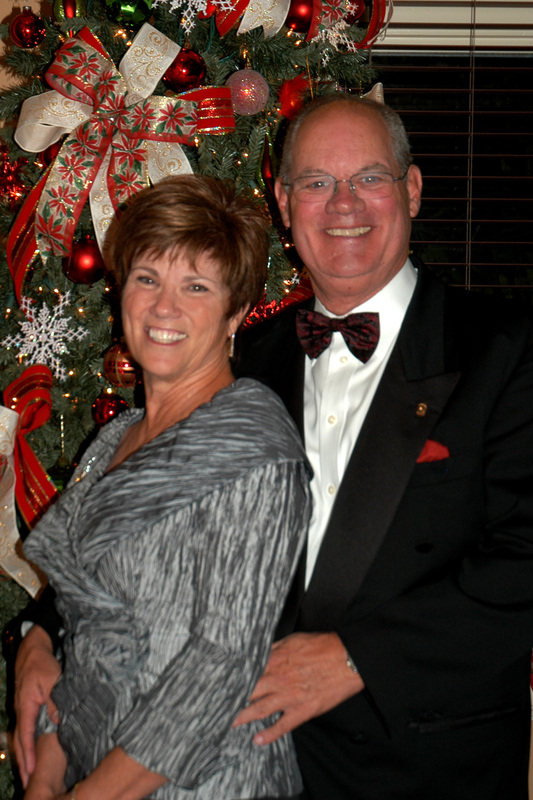 April 10th marked my parents’ 30th year of marriage. 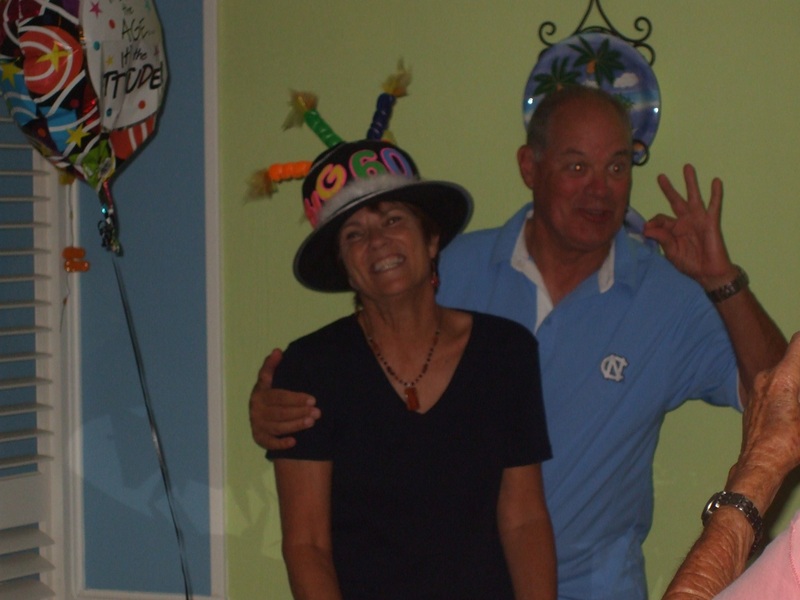 Happy Anniversary Mom & Dad! Tyler and I are lucky to have you as parents, and as friends. You’ve been a tremendous source of support and inspiration over the years. Thank you for all that you have done and continue to do. Wishing you many more years of happy marriage to come. I love you all the stars in the sky. Q1: What is the number on Penny’s apartment door? Q2: Who lived in the apartment before Penny? Q3: Where does Penny work? Q4: Where is Penny from? Q5: Where does Howard Wolowitz study/work? Q6: What’s on Sheldon and Leonard’s shower curtain? Q7: What actor played Penny’s ex-boyfriend? 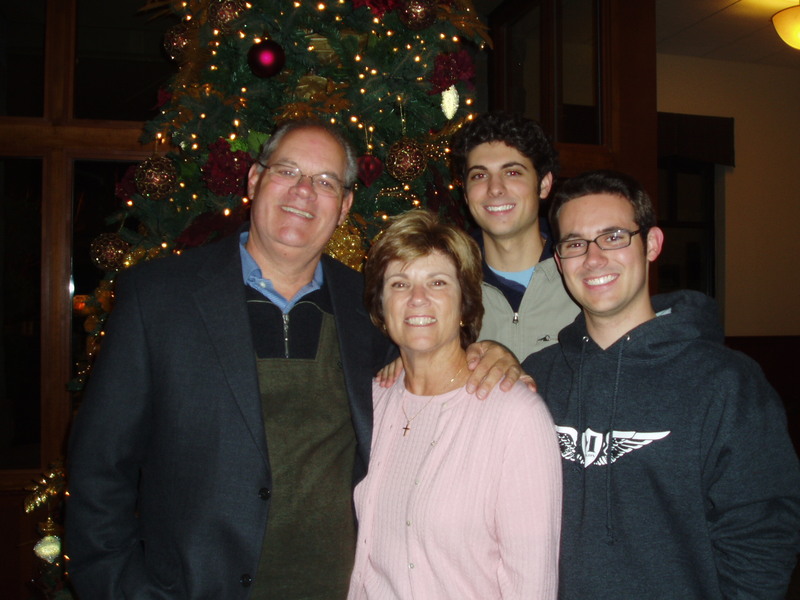 This past weekend, I made a trip to Carlsbad, CA to visit my godfather and to see my parents who were visiting from North Carolina. I don’t see my godfather that often so this was a special trip for me. In fact, the last time I saw him was at my brother’s college graduation in 2009. In order to have some one-on-one time, my godfather took me for a drive in his Acura NSX convertible. We took his automobile up into the hills, driving along Elfin Forest Rd/Harmony Grove Rd, so that we could experience the true performance of the car as we sped around the curves of the winding road. My godfather handles the car like a pro. Carlos began his talk by explaining that five years ago the most technical thing that he knew how to do, as it related to the web, was send and receive email. Today, Carlos has established a powerful digital presence for himself across several social networks, and he skillfully uses social media to strengthen his personal and professional relationships. Today, he is invited to speak at events and educate others about how they too can leverage social media to improve their businesses and personal brand. In today’s marketplace there is a lot of conversation about ROI. Here is a small time investment that you can make that will pay big dividends — a short handwritten “Thank You” communicates way more than your few sentences of appreciation; it is a strong statement about your personal brand. We rely on social media to connect, communicate, educate, promote, receive information and be entertained. It is likely that you are participating in more than one social network. Enter your email to have new posts delivered to your inbox. Thanks for subscribing.